* Make someone fall in love with you! 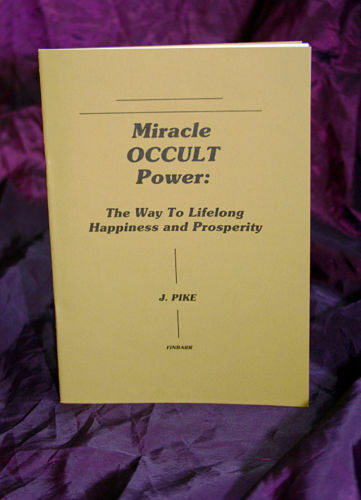 J. Pike also shows how you can prove reincarnation to yourself by CATCHING GLIMPSES OF YOUR PREVIOUS LIVES! You are also shown how to take charge of your dreams so that you can learn what your dreams are trying to communicate. Through managing your dreams you can solve psychological problems and phobias!